I read with interest the recently published study entitled, "The Spontaneous Passage of Esophageal Coins in Children. 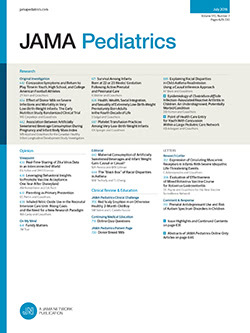 "1 As a pediatric gastroenterologist, I certainly share the authors' concern about the proper management of this relatively frequently encountered entity. I commend the authors' attempt at quantifying the spontaneous passage rate of esophageal coins in children. To this end, it would have been helpful to have stratified by age and size of the child and size of the coin in each case (ie, penny, dime, nickel, quarter). I am also curious as to how some of the conclusions of this study were reached.